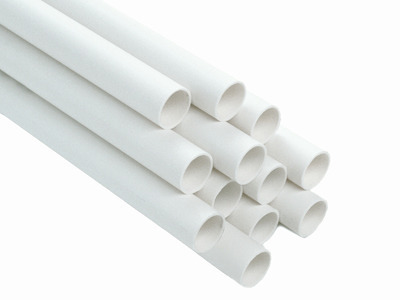 We are manufacturer and exporter of UPVC Pipe. Enriched with vast industrial experience, we have been able to offer our customers an exclusive range of Threaded Plumbing Pipe. 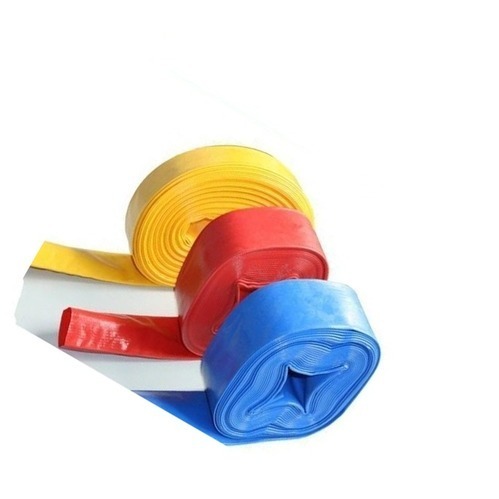 The provided pipes are widely used in agricultural systems, portable water supply, drainage systems, and building installations. It is designed using finest raw material which makes it resistant to heat and moisture and enhances the durability of the product. Our domain expertise has enabled us to come up with an excellent collection of Plumbing Pipe. These products are manufactured employing latest UV-stabilized machines and advanced technology following standards & norms of the industry. All our products are known for their rigid construction, high tensile strength and low maintenance. Besides, we make sure that the consignments are timely delivered at clients' destination. 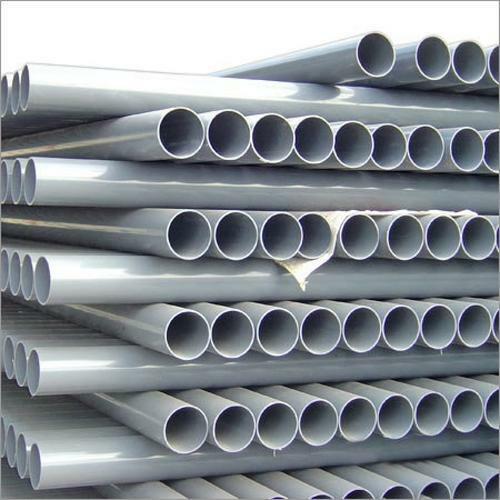 We are a prominent manufacturer, supplier and exporter of a broad spectrum of UPVC Pressure Pipe for Water Supply. 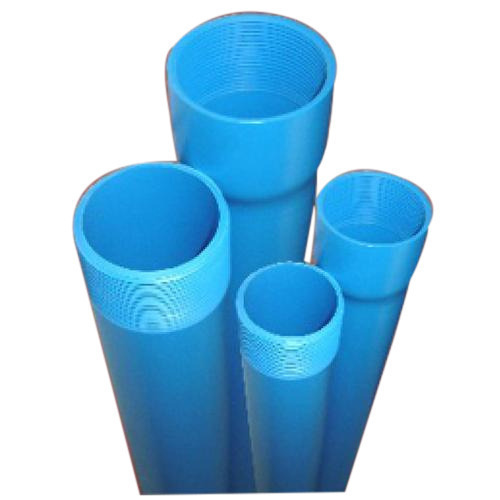 With years of experience in this domain, we manufacture, export and supply an excellent range of LD Pipe. Additionally, our quality examiners keep an eye on the manufacturing process of this pipe to avoid any kind of defect. The provided pipe is highly acknowledged across the world among our clients owing to its precise design, easy installation and durability. 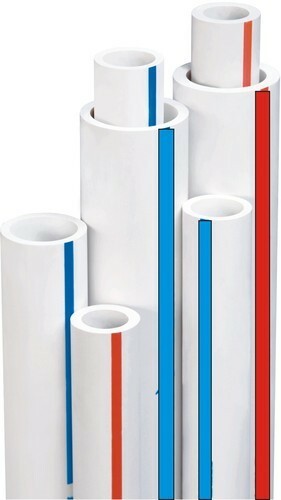 We have with us rich industry expertise in offering an extensive range of UPVC Pressure Pipe. 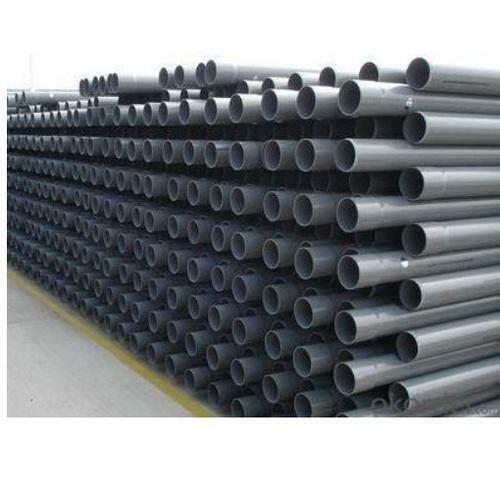 These pipes are generally used in various industries. Our offered product is acclaimed for its quality, durability, and high strength. It is designed using superior quality raw material and latest technology to meet the set standards of the industry. These pipes are tested on different parameters to ensure delivery of faultless product to our customers. Besides, clients can get these at market leading price. We are engaged in offering UPVC Agriculture Irrigation Pipe to the clients. 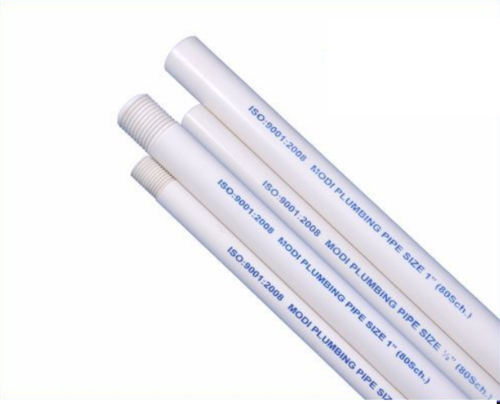 We are engaged in manufacturing UPVC Plumbing Pipes and they are manufactured under strict quality control. 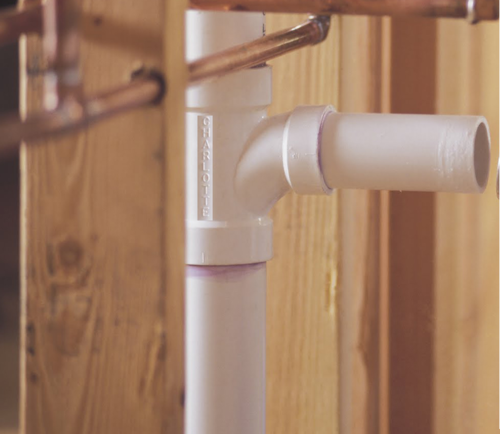 With the aid of our skilled and talented professionals, our firm is actively involved in offering the best quality Plumbing Fitting. 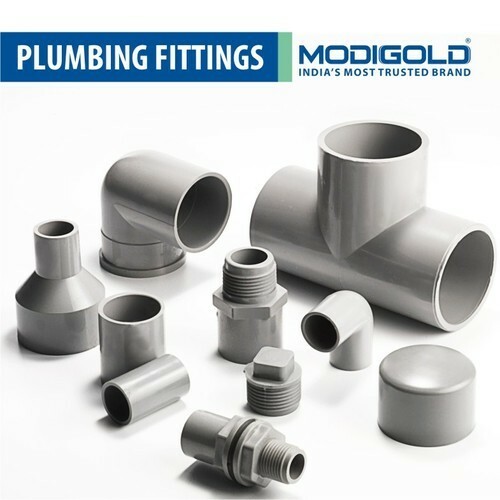 These fittings are available in various sizes, designs, shapes and dimensions to meet the variegated requirements of our clientele. 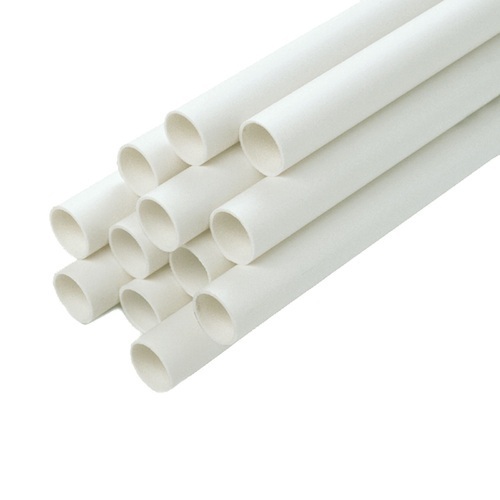 We are engaged in manufacturing UPVC Pipe and they are manufactured under strict quality control. 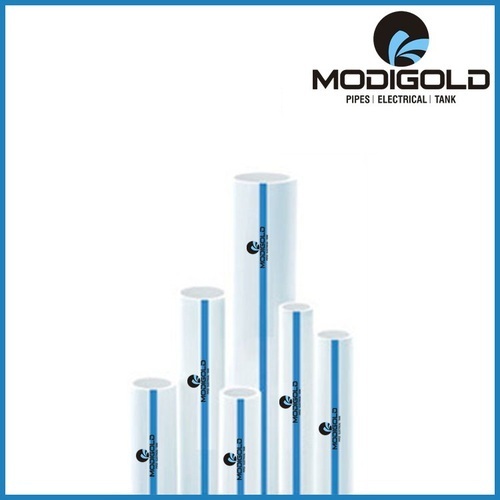 We are engaged in manufacturing UPVC Column Pipes and they are manufactured under strict quality control. We are engaged in manufacturing UPVC Casing Pipe and providing to the clients which are made with strict Quality Control. We are engaged in manufacturing UPVC SWR Pipe to the clients.